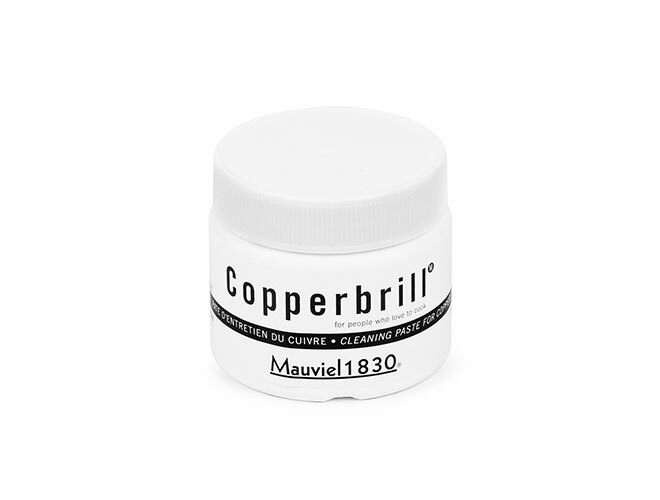 Keep your Mauviel copper cookware looking like new with the Mauviel Copperbrill Copper Cleaner. 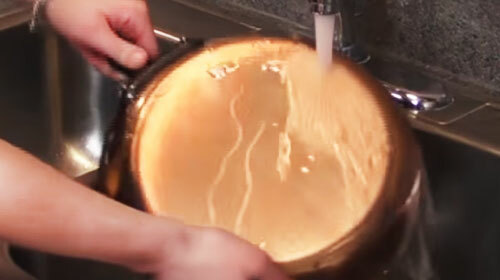 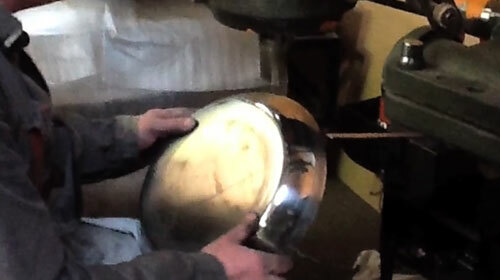 Restore the brilliant shine of your copper cookware. 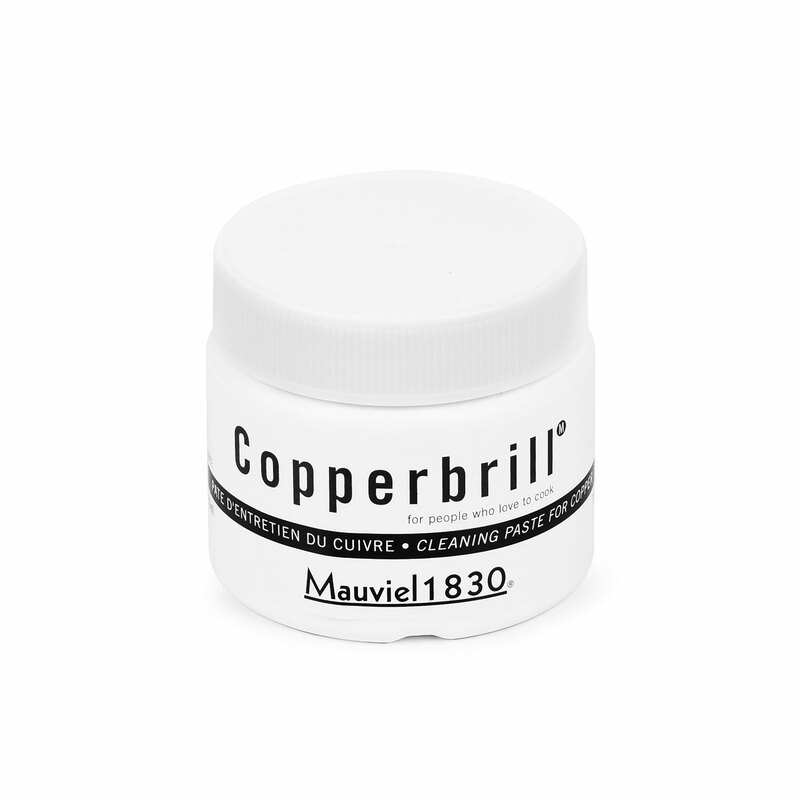 Mauviel's Copperbrill Cleaner gently cleans and helps restore and maintain the original luster of your copper cookware pieces. 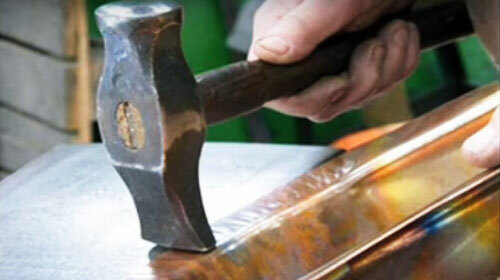 The long-lasting paste is easy to use - simply apply a small amount to a sponge or soft cloth, rinse with water and dry thoroughly.